The woman who on Monday was the newest internet sensation following the leakage of a raunchy video with athlete Asbel Kiprop has allegedly tried to commit suicide. Nancy Rotich, sources say is currently undergoing treatment at the Eldoret Hospital after she apparently took a poisonous substance. 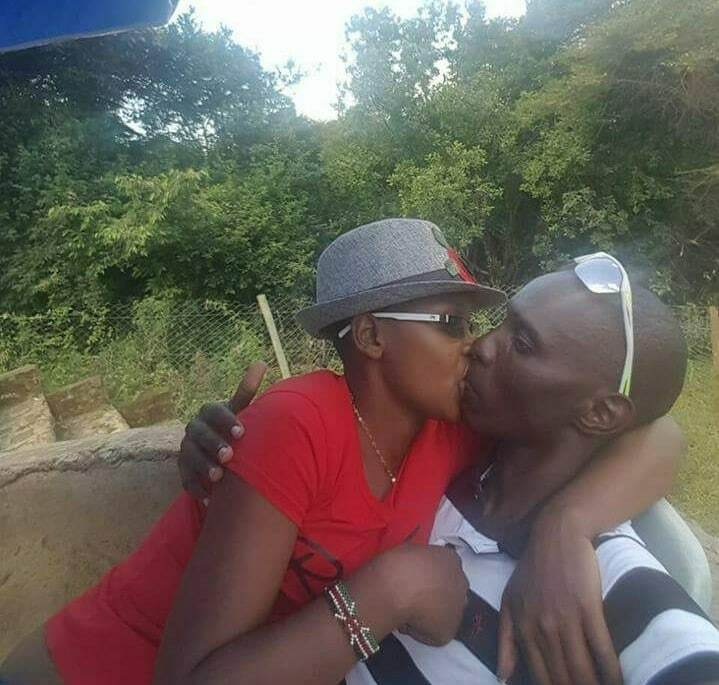 Kiprop was reportedly angry with his pace setter and Nancy’s husband, Henry Rotich for spreading drug use rumours. In the heat of the moment, the 1500 metres Olympic gold medalist is said to have publicized images of himself and Nancy so as to get back at Rotich. Speaking to a local media house earlier on in the day, Kiprop said that the woman in the video cost him his career and family. He further accused her of going round with a lot of men, some of whom he cannot mention.